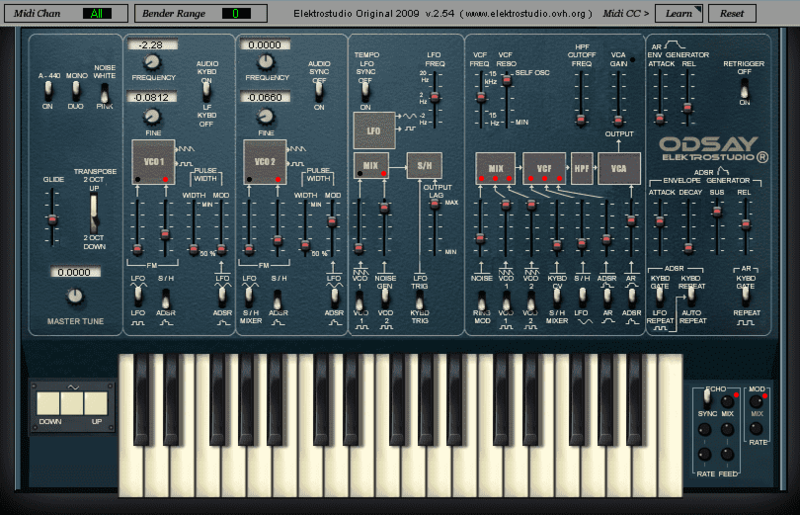 EMS created the VCS3 (also called ‘the putney’ ), then, based on the VCS3, the Synthi A and Synthi AKS. 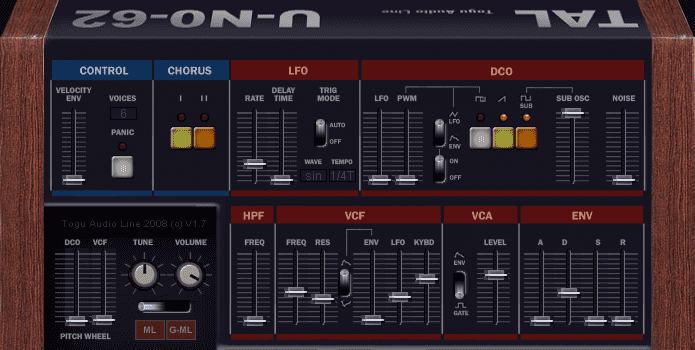 A portable synth in a suitcase ! A James Bond suitcase. 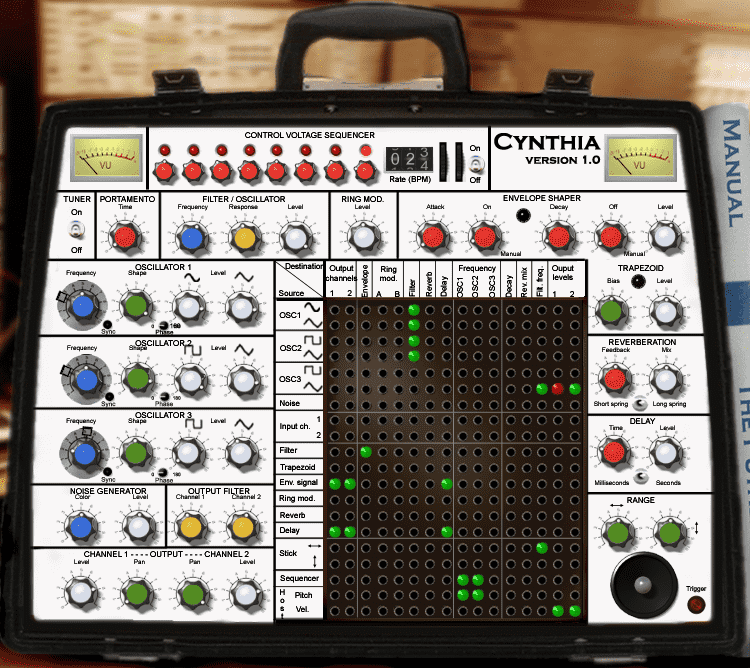 Cynthia is a free EMS VCS3 VST emulation. 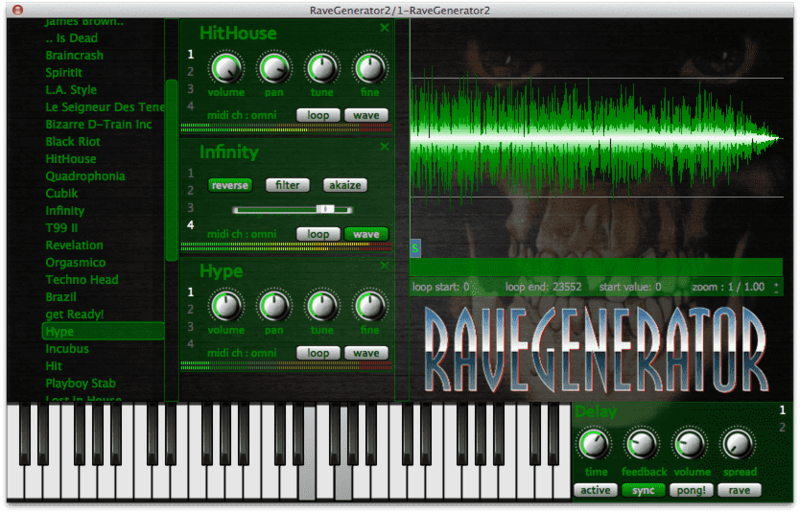 It was developed with Synthedit, so it’s for Windows (32 bit) hosts. 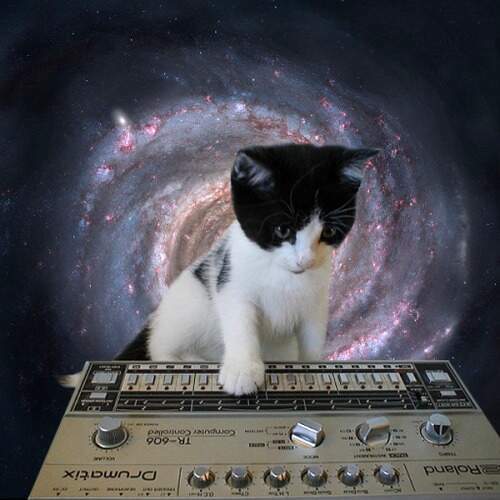 Don’t forget to read the manual it’s clear and instructive. 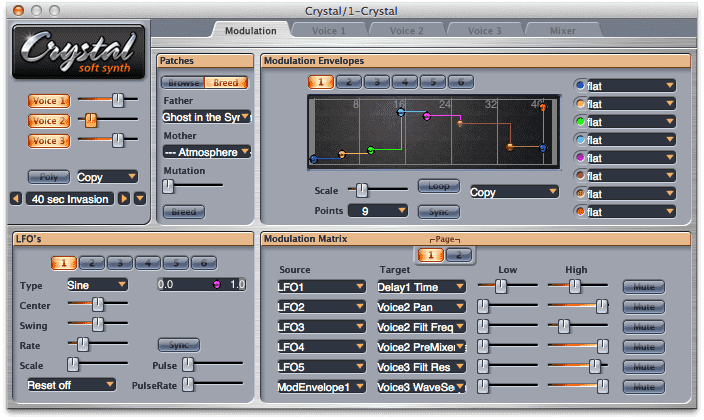 The Cynthia VST come with two dll files : it can also be used as effect, for processing your audio input. 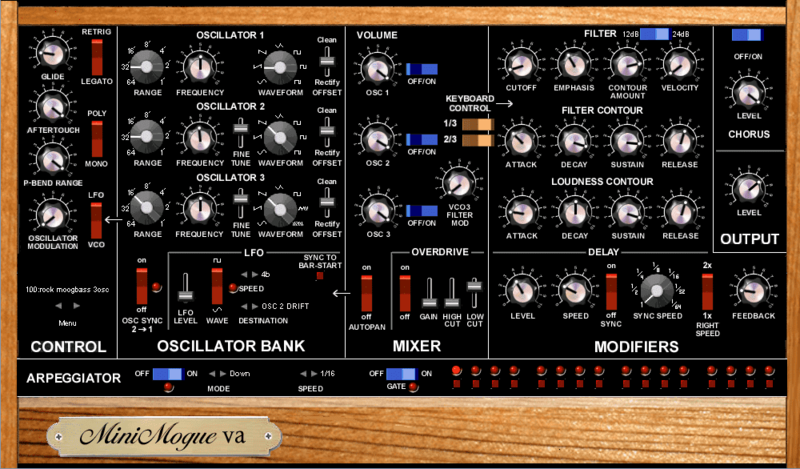 This entry was posted in VST plugins and tagged emulation, freeware, synth, vcs3 on 21 October 2014 by Wavosaur. 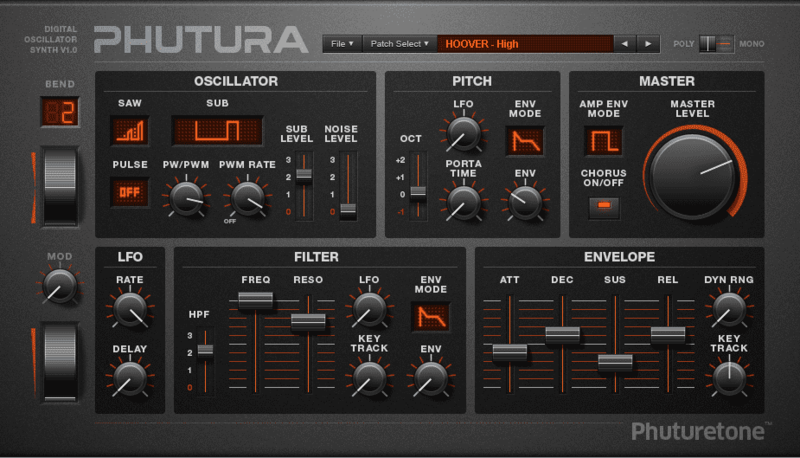 5 Free VST emulations of Roland JP-8000 : supersaw !!! 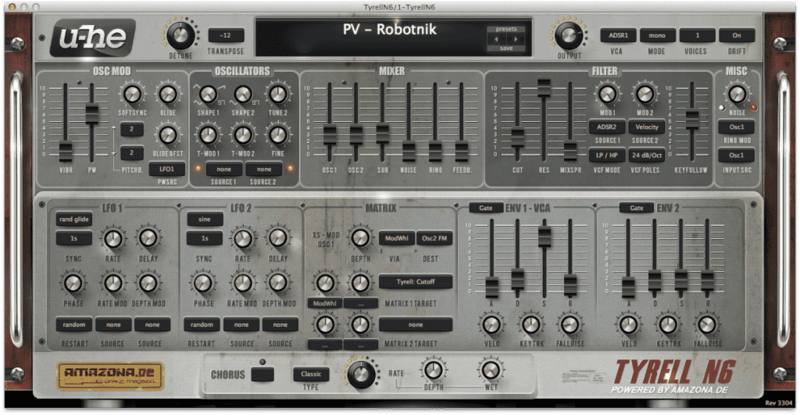 These VST plugins are not really “close emulation” but all these VST synths are inspired by the Roland JP-8000 and try to emulate the famous “supersaw” sound. 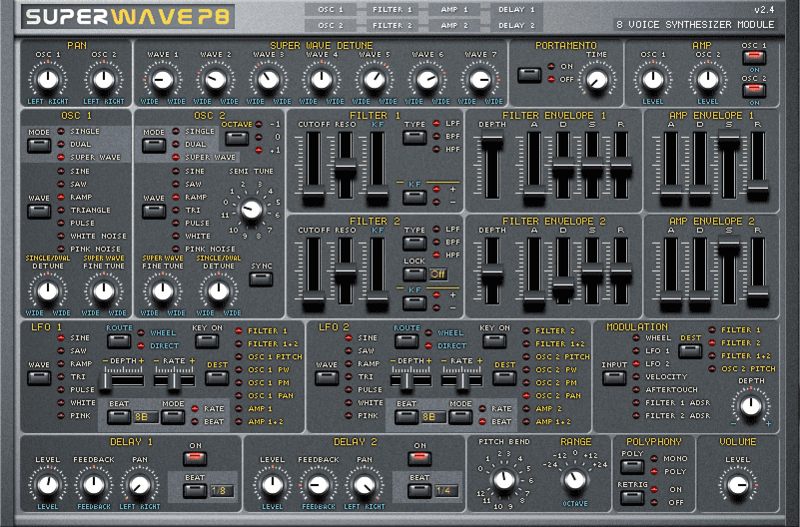 The best free VST synth for supersaw like sounds, the good old Superwave P8. 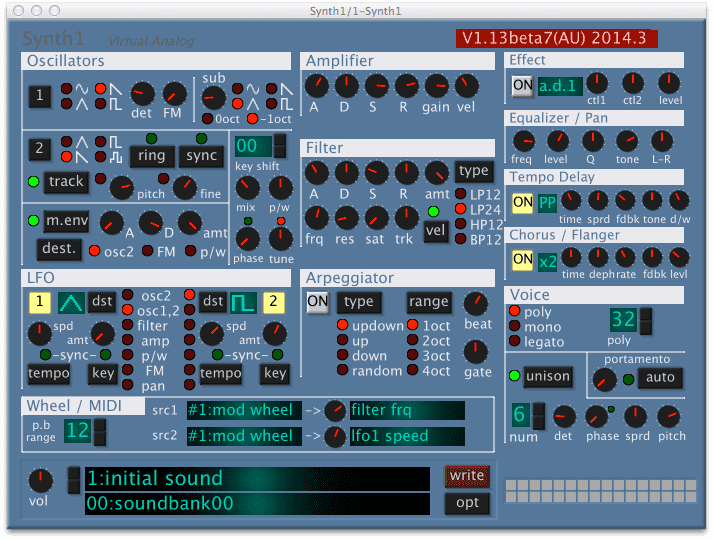 Don’t forget to check out the presets : Yazoo Synth, Jean Michel Jarre creamy pads, Van Halen Jump sound, Europe Final Countdown Lead, Chariot Of Fire Synth , they’re all here! 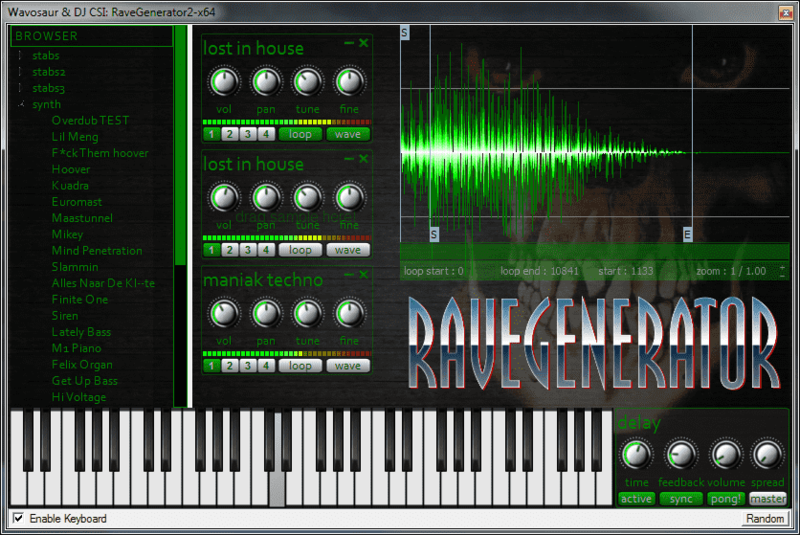 This entry was posted in VST plugins and tagged freeware, synth, trance on 2 October 2014 by Wavosaur.